Today, Drew Estate announced the 2016 Barn Smoker Program, which includes the new Florida Barn Smoker as well as the annual Connecticut Barn Smoker and Kentucky Barn Smoker. 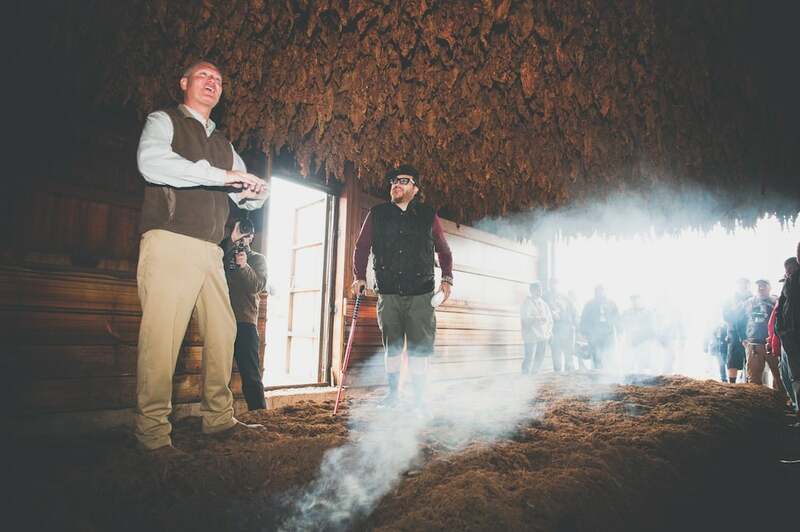 Barn Smokers are a completely unique experience, bringing the cigar smoker to the farm level and teaching them the ins and outs of tobacco growing, processing, and finishing. Head to www.barnsmoker.com for more information on event dates!